Brand new to the market, and hailing from Cape Cod, is Devil's Purse brewing company. Unlike most startup breweries, who tend to focus on all things IPA, their flagship brews appear to be... a German kölsch style ale, and this British style extra special bitter. A bit more bitter than most English examples (though using traditional English hops) and maybe a slight shade darker (it has a pleasant copper hue), this beer is rather pleasing on a dreary day, and can certainly be drank at a slightly warmer temperature if you are so inclined. Another new brewery! Amesbury's BareWolf Brewing has provided us with two new IPAs, along with Upside Brown, a flavorful American brown ale with a pronounced bitterness and some roasted flavors to boot. Somewhat murky and very much brown in color, this isn't your typical brown, and yet, it certainly isn't a porter or a stout or an amber. It's Upside Brown! "New England Style IPA" is all the rage these days -- so much so that we're seeing them pop up in places all over America (and Europe too for that matter), not just New England. 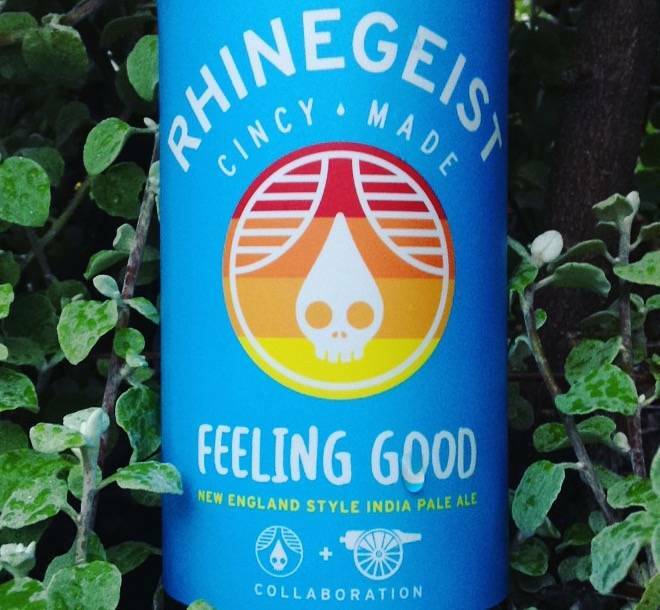 This collaboration beer was brewed at Cincinnati's Rhinegeist with input from Castle Island of Norwood, Massachusetts. Don't wait on popping this one, it is super fresh and bursting with tropical fruit flavors right now. We've been stocking Lord Hobo for a while now, and their most recent year round offering Glorious has quickly become their most popular one as well. How come? Perhaps it's all the Galaxy Hops loaded into this somewhat hazy, juicy pale ale. Why is this one considered a pale ale and not an IPA at 6.5% abv.? You're guess is as good as ours. Since this month's pass is focused on local brews, it seemed like a good idea to include an all-time classic from afar. Often imitated, but never duplicated, Orval Trappist Ale is THE classic Belgian Pale Ale, with a massive fluffy head (pour slowly) a pronounced bubblegum note, and some overtly earthy and funky flavors due to the brewery's unique strain of Brettanomyces lambicus. Aside from the brewery-only "Petite Orval" small beer, this is all they make at Brasserie d'Orval, now going on 85 years.